TreeTop Adventures MONTH OF MADNESS GIVEAWAY! 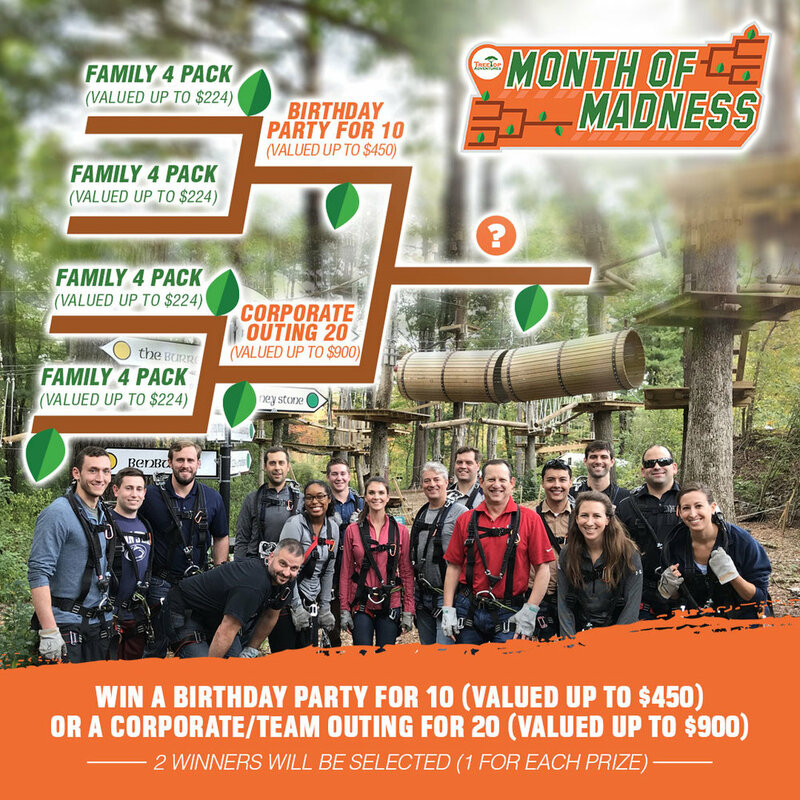 Enter to win a Birthday Party for 10 (Valued up to $450) or a Corporate or Team Outing for 20 (Valued up to $900)! 2 Winners will be selected (1 for each prize). We will notify winners via email and Facebook messenger on April 1st! We will announce winners on April 1st! 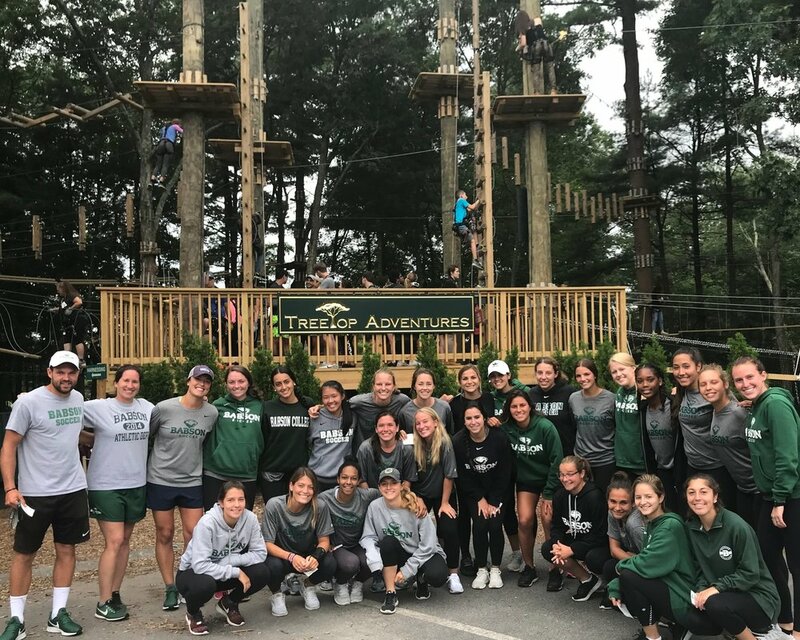 TreeTop Adventures is a great venue for a group outing or team-building event. Climbing in the park is a fun way to interact with family & friends, teammates, co-workers, or fellow classmates/campers. LEARN MORE ABOUT THE DIFFERENT GROUPS THAT CLIMB AT TREETOP ADVENTURES!